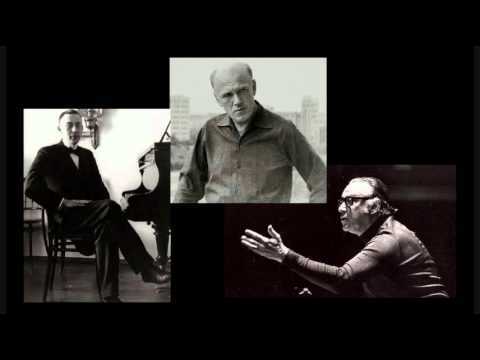 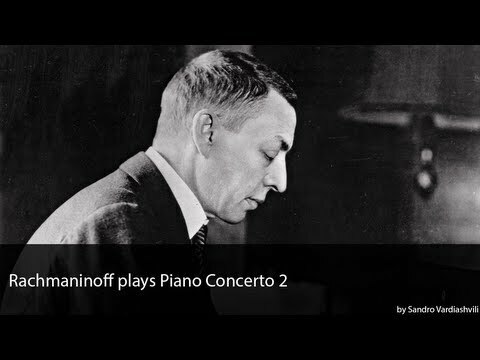 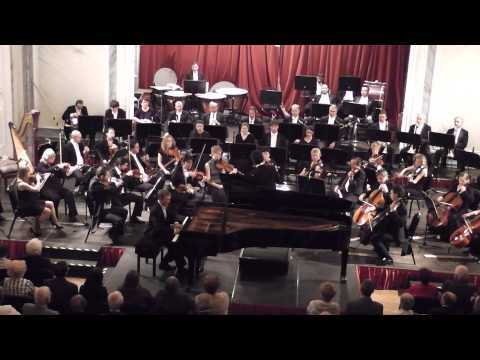 Rachmaninoff: Piano Concerto No. 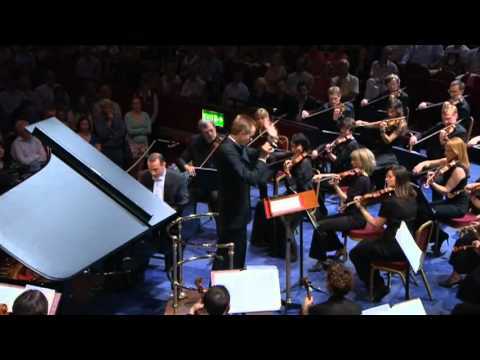 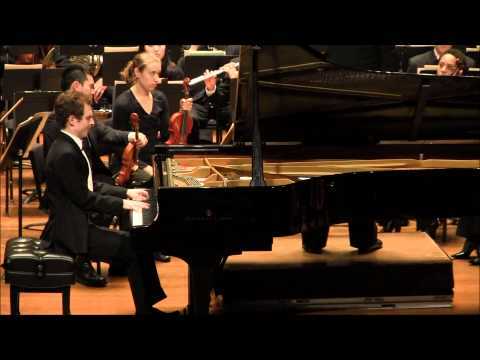 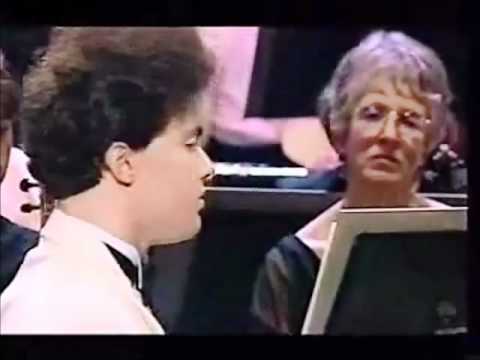 2 / Beethoven: Piano Concerto No. 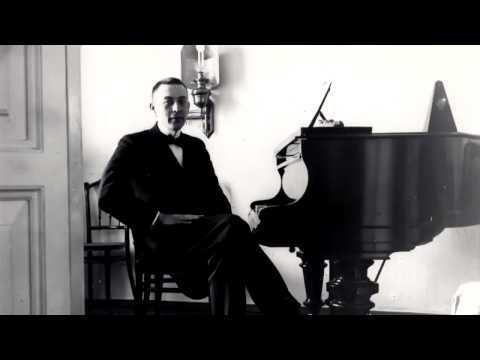 5 "Emperor"